Anglers will develop a useful repertoire of knots for rod, line, hook, and lure by tying the knots diagramed in Fishing Knots. Illustrations accompany the step-by-step instructions for each knot. 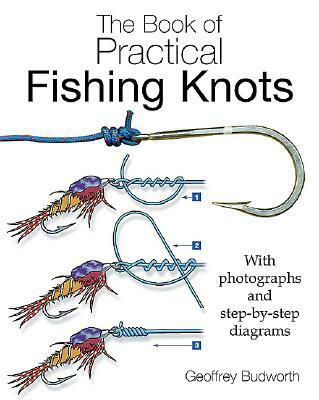 The sections of the book include knots for arbors, connectors, hooks, and lures; fixed loops for leader systems; knots for joining lines; and knots designed to be tied with specific materials. An introduction defines the terminology, describes the types of line, and provides general tying tips.